140 Police Officers left Kigali on 01 July, aboard of Ethiopian Airlines B767-300ER ET-ALP. The aircraft operated the flight ETH 8477 from Kigali to Port Au Prince. 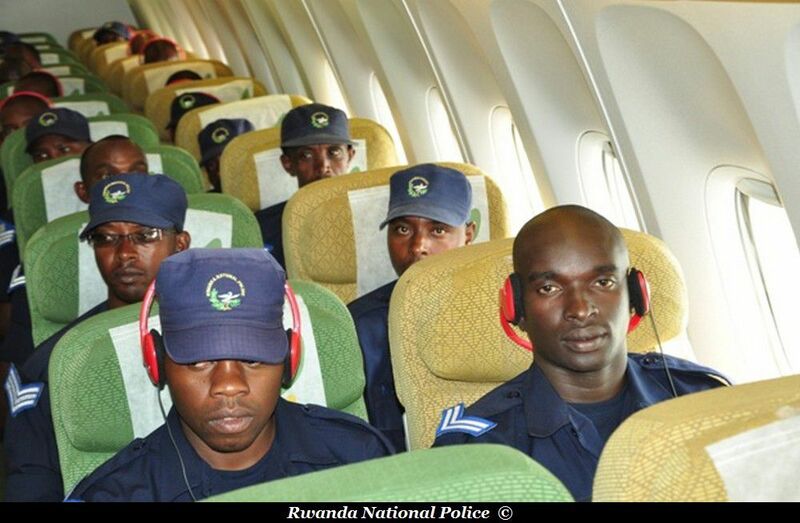 RwandAir has also operated special flights between Kigali and Port Au Prince. 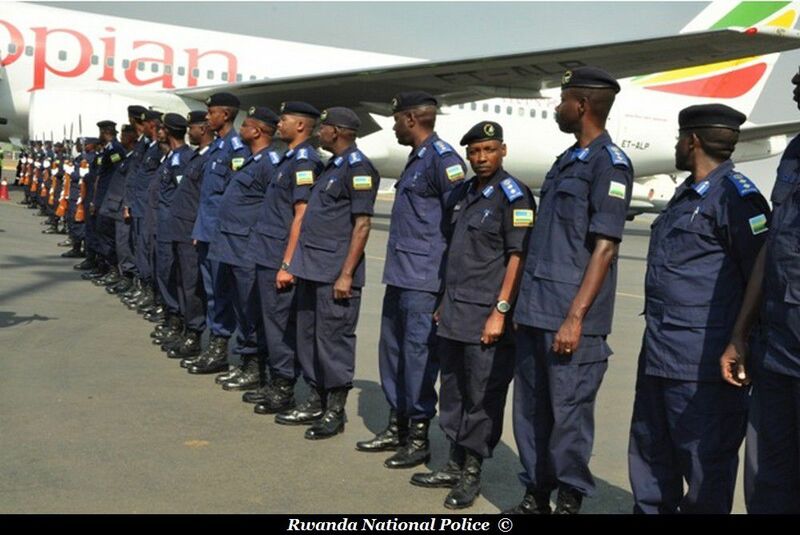 On 1st, at around 9:20AM, 140 Police officers left Kigali International Airport to Haiti to help restore peace. 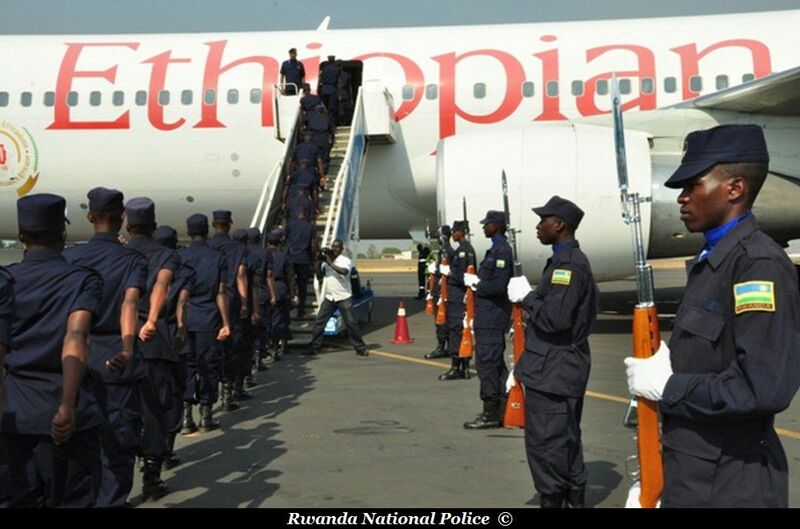 The contingent, lead by Chief Superintendent Peter Hodari, will serve under MINUSTAH, the UN Mission in Haiti. The troops are replacing another contingent that was deployed last year. 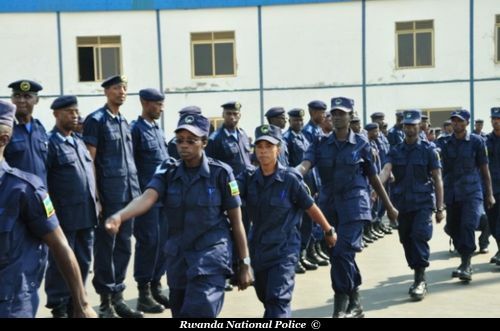 Rwanda has more than 469 Police Peacekeepers around the world.